Is the fact that you are seeing a certain group of numbers freaking you out? Don’t be alarmed. It’s okay. In fact, it’s a message that you should take note of. Repeating and recurring numbers are actually a sign from the angels. The divine angels have clues that are very important to your future. 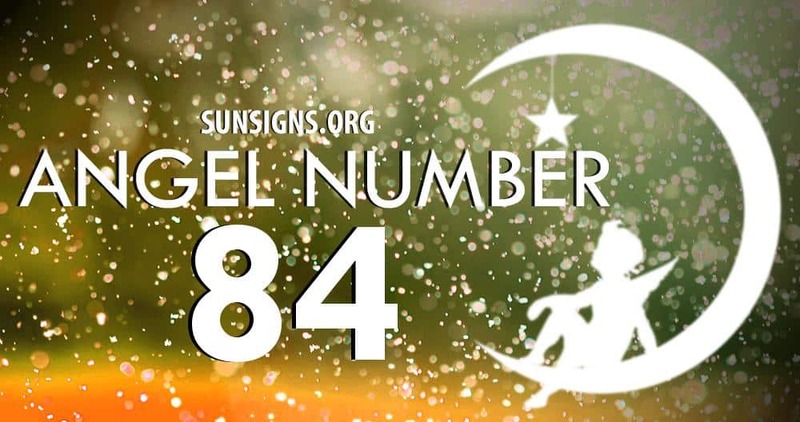 They thought you should know about it so they send signals and those signals are by way of these angel numbers. Once you find the meaning of the numbers, you will be better informed about the next step you must take to fulfill your destiny. It’s pretty simple to decode. We’ve done most of the work for you… all you have to do is act on the clues. The mixed number sequence of 8s and 4s (8, 4, 84, 48, 884, 848, 844, 488, 484, 448, 8884, 8844, 8488, 8484, 8848, 8448, 8444, 4888, 4884, 4848, 4488, 4484, 4448) shows that a certain circumstance in your life related to career and finance is about to come to an end. The number 8 owns some terrific vibrations as they are attached to a leader. Perhaps entrepreneurship is your thing. Repeating angel number 8 (8, 88, 888, 8888) shows that you’re down-to-earth, logical people who have a sixth sense about business deals. You will be needing to tap into your inner voice and put your instincts to work for you. I know you’re not a patient person. However, it is in your best interest that you slow down for the ride at this time without losing control. The number 4 speaks of someone who is hard working and one who is not afraid of responsibility. You have built solid foundations. You must be secure in your future. So these repeating numbers are revealing to you the core of your next move. The repeating sequence number 4 (4, 44, 444, 4444) asks you to stay true to your integrity and values. Stay close to home and try different approaches to communicating with loved ones and to those who are inspired by your wisdom.